Television designs have remained the same since the release of the first plasma TV back in the start of the century. 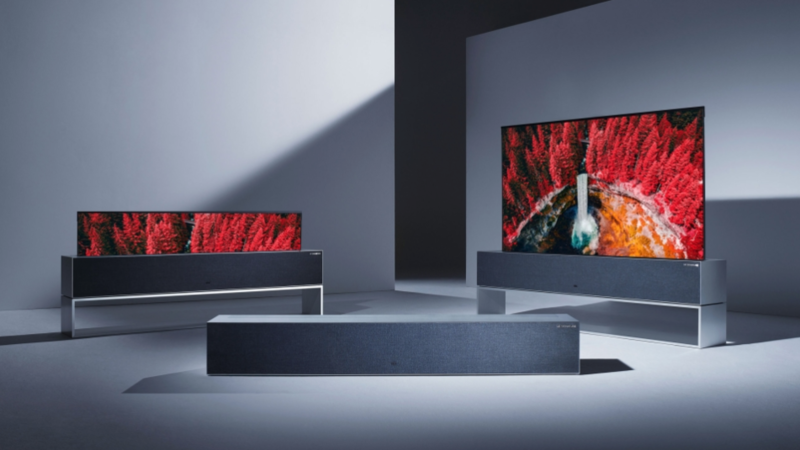 The R9 is a 65” 4k HDR Smart TV with Google Assistant & Amazon Alexa capability. The R9, however, is the first display which rolls away into a smaller form factor. Pricing has not yet been announced but a release date is set for the second half of 2019. Harley Davidson, the American motorcycle manufacturer, is moving into uncharted territory. No longer can the motorcycle manufacturer ignore the upcoming threats from electrified propulsion. 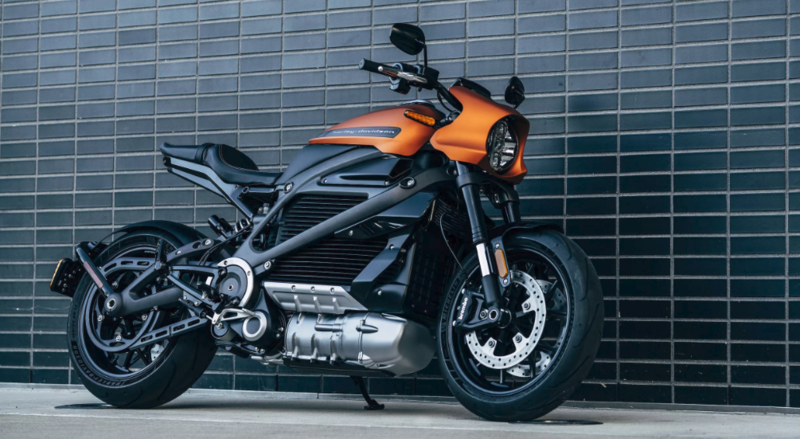 At CES 2019, Harley Davidson debuted the production version of its Livewire motorcycle, the first electric motorcycle by the company. The LiveWire targets a new demographic of motorcycle riders, one that appreciates a quiet machine for urban street riding while emitting no greenhouse gasses. 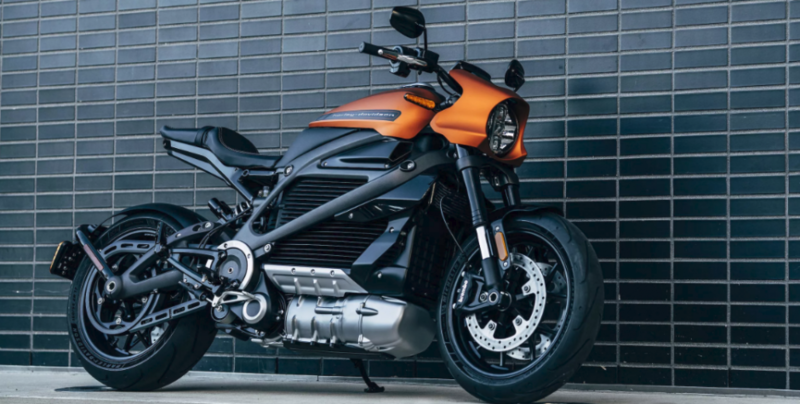 Due to its electric nature, the Livewire requires no clutch or gear shifting. The Livewire is Harley Davidson’s lunge into the modern world. BrainRobotics, founded in 2016, is in the final stages of releasing its affordable mind controlled prosthesis. BrainRobotics CEO and Founder Bicheng Han says this device can help users grab, hold and move objects such as cups; or possibly type on a keyboard. Patients can also use an app to further personalize gestures. According to Han, there are three or four similar prosthetic limbs on the market, but these can cost patients over $70,000. The company claims that only two percent of amputees can afford the price of current technology enabled prosthetic limb options. 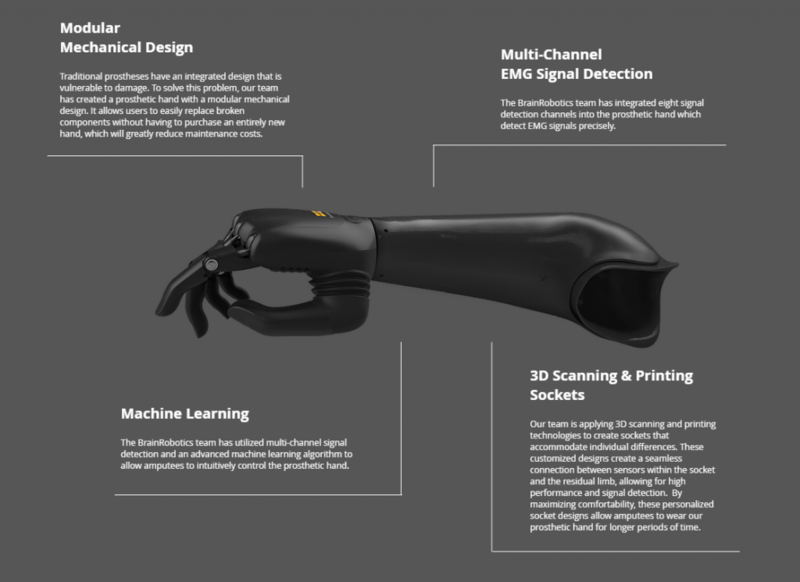 BrianRobotics plans to release the artificial upper limb for around $2,000 to $3,000 later this year. FlexPai is the world’s first commercial foldable smartphone with flexible display. The FlexPai can be used either folded or unfolded; phone or tablet. This allows users the functionality of a tablet, with the convenience of a phone. Royole claims that the screen is “virtually unbreakable” & can withstand over 200,000 bends. The 7.8″ tablet sized, full color flexible display offers a 4:3 aspect ratio and 1920 x 1440 resolution. The FlexPai is currently available for pre-order for $1,318 (128GB developer model), making it the first commercially available foldable smartphone. Rejoice iPhone users, extended battery life is finally here. 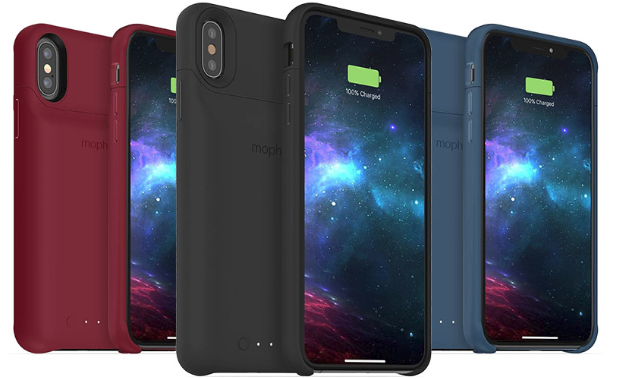 For those using the latest of Apple mobile devices, Mophie, the popular Apple-certified accessory maker, has announced their line of Juice Pack Access battery cases. According to Mophie, The juice packs extend the battery life of the iPhone XS by up to 25 hours, and the iPhone XS Max and iPhone XR by up to 31 hours. The cases have battery capacities of 2,000 mAh for the iPhone XS, 2,200 mAh for the iPhone XS Max, and 2,000 mAh for the iPhone XR. The new Juice Pack Access case will retail for $119.95 in the United States, regardless of the model & will be available in black, gold, navy, & red. CES has been a hotbed of wearable tech for the last few years. Manufacturers use the stage to showcase new products & innovative designs. However, few wearables stick out from the crowd. The new Matrix PowerWatch 2 is trying to do just that. While most watches need to be charged every 24-48 hours, the PowerWatch 2 will never need to be plugged in. The PowerWatch 2 runs on solar cell & thermoelectric technology which enables it to charge via solar power & body heat. 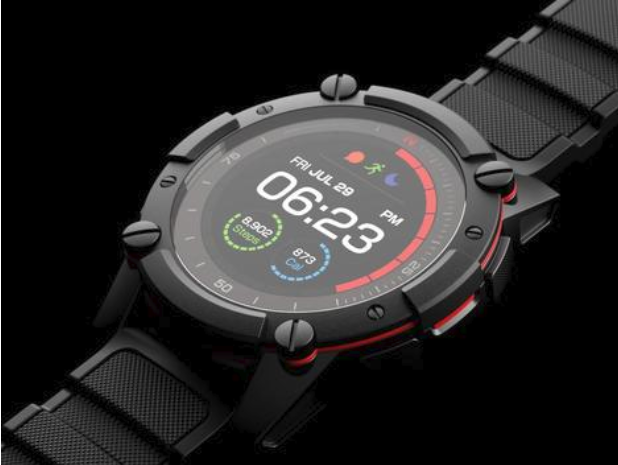 Boasting a 1.2” color LCD display & a 200 meter water resistance depth, the PowerWatch 2 will provide endless fitness activity tracking & notifications. Currently an Indiegogo campaign, the PowerWatch 2 is planned to ship this summer with an MSRP of $499. The watch also has the flexibility to operate on Apple or Android ecosystems.